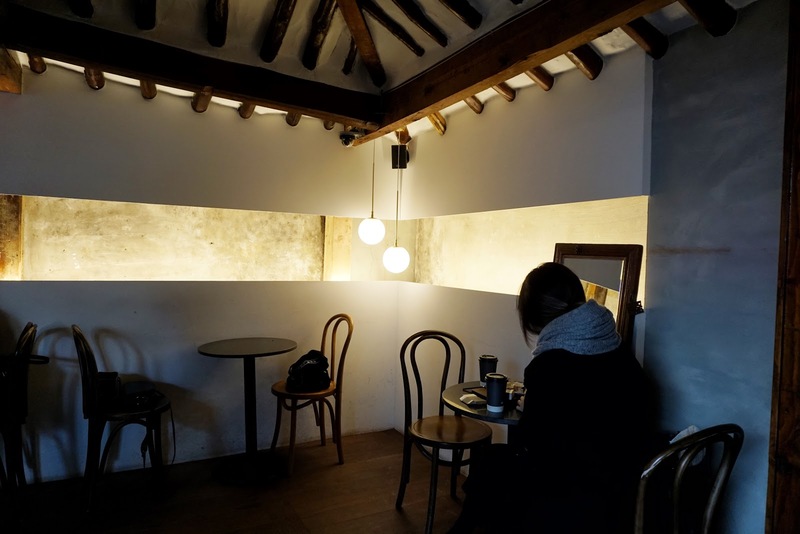 Iksundong is one of the hidden gems of Seoul that I love to go for coffee with a friend or on a date with my husband. 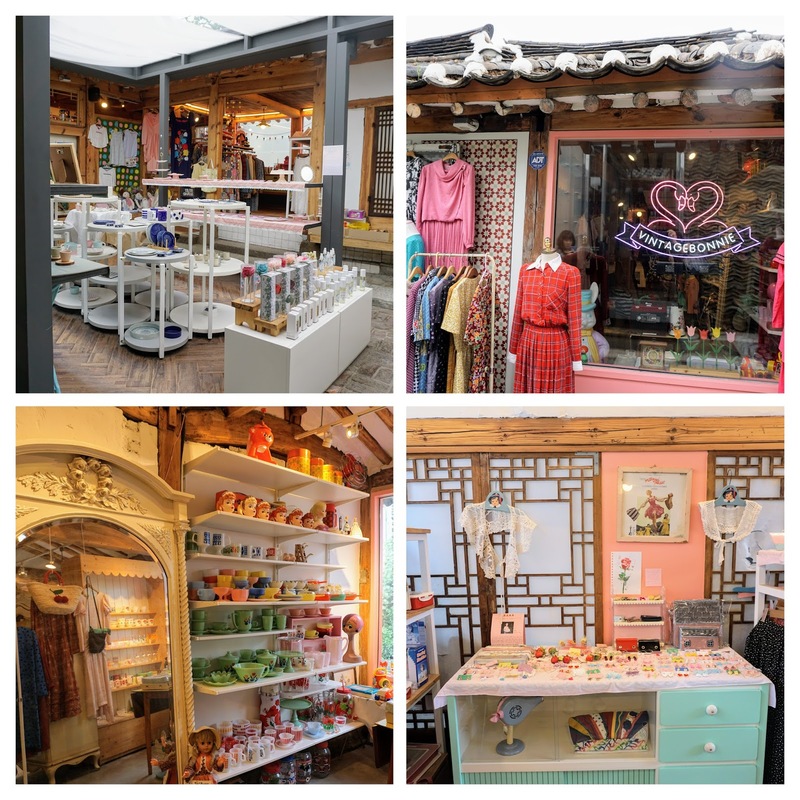 It's a small hanok village with unique cafes, shops, and restaurants located in Jongro 3ga and it's not nearly as touristy and crowded as Bukchoen or Insadong. 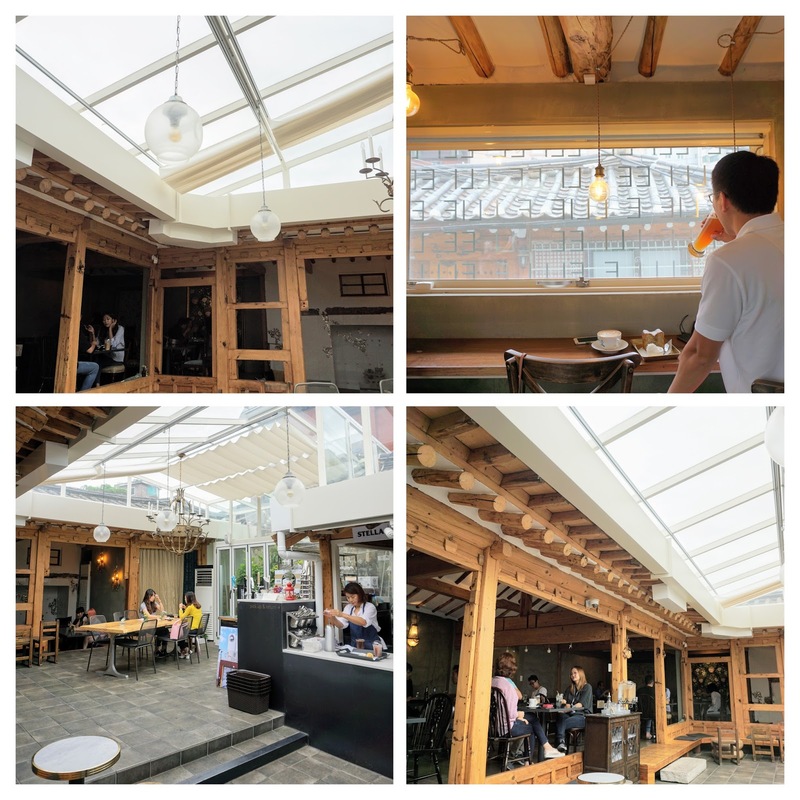 Jongro 3ga is actually known as a hangout for the elderly for it's iconic Korean scenery, but since the hanbok houses were renovated into cafes and shops with a modern atmosphere, Iksundong is emerging as one of the trendy places to hang out for the younger generation. 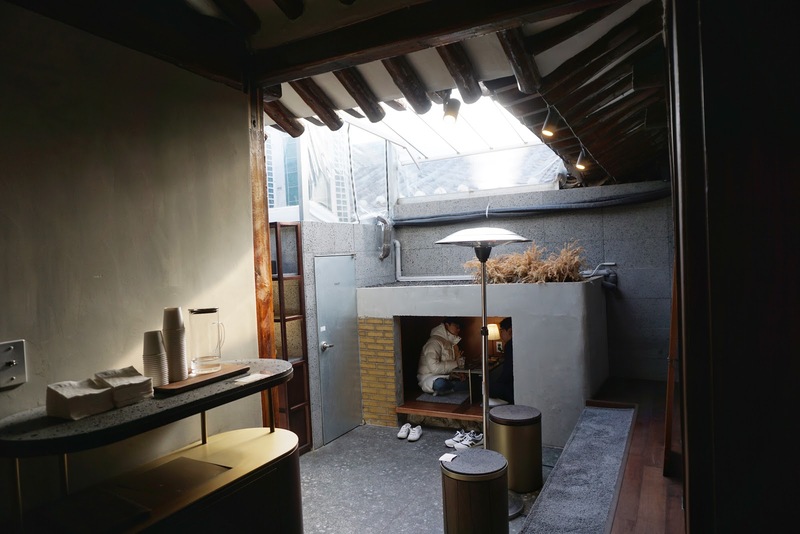 Although these hanok houses are newly renovated, the neighborhood still maintains it's old charm, tranquility, and beauty of hanok while being modern and hip. 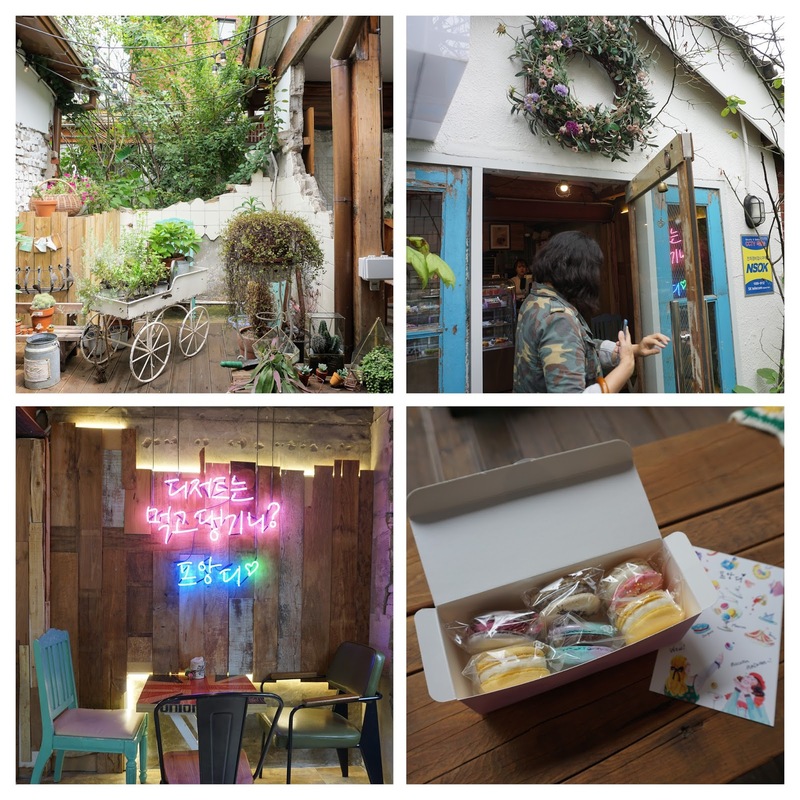 If you are looking for a quiet place to take a breather in the city that never sleeps, I recommend having a slow afternoon having tea or coffee with a good book or chat away with a friend in one of the hanbok houses in Iksundong. 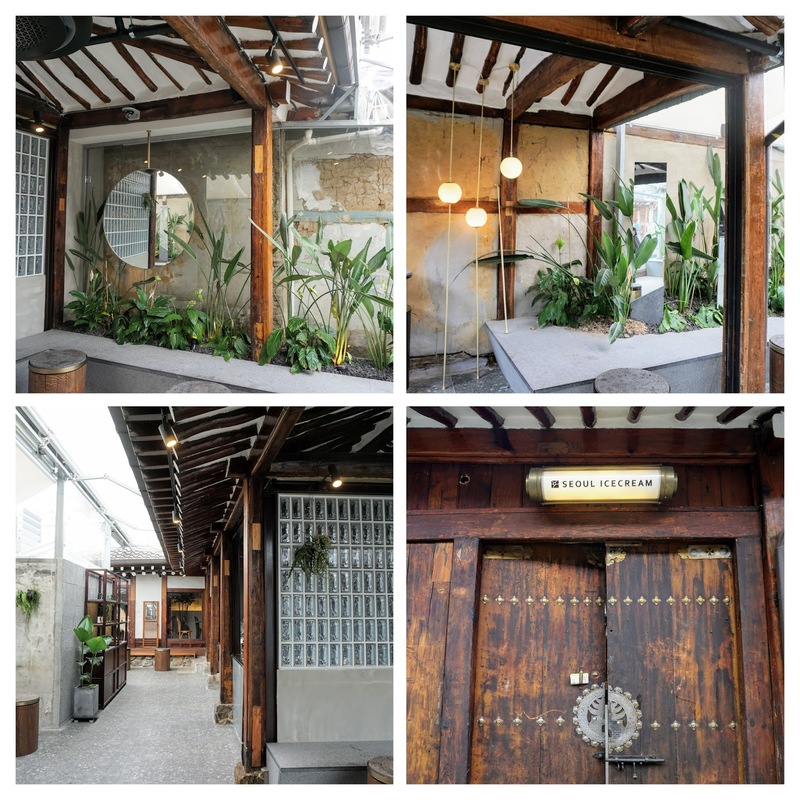 Here are some pictures of the streets of Iksundong. 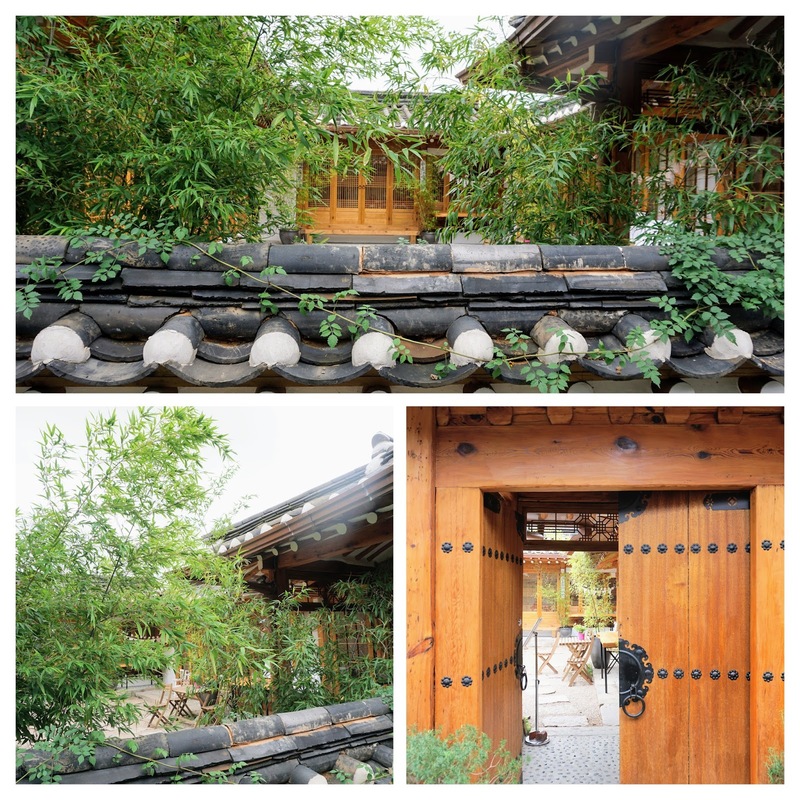 A family having a small dohl janchi (1st birthday party) in this beautiful hanok house. Cheap and delicious! Meals cost between 4,500 to 10,000. Cute vintage store that will take you to a trip down memory lane of old favorite toys and snacks. It's the whole highlighted area in pink in the map above. The easiest way to get there is by subway Jongro3Ga Station exit 6 (which is great since purple, orange, and blue line all intersect there). It's less than a 5 minute walk from there. You can try to drive and find paid parking nearby, but there is no parking or driving allowed in the small streets of Iksundong. A lot of the cafes and restaurants are open from 12PM-12AM and even later on weekends. 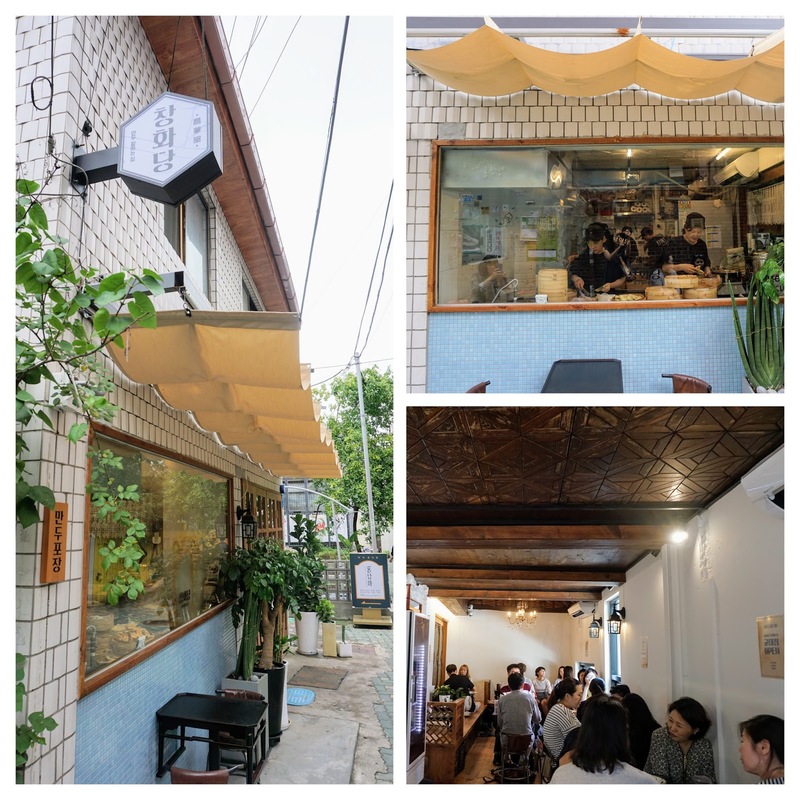 There are still so many restaurants and cafes that I want to try. Let me know if you love it here as much as I do and have any good recommendations!